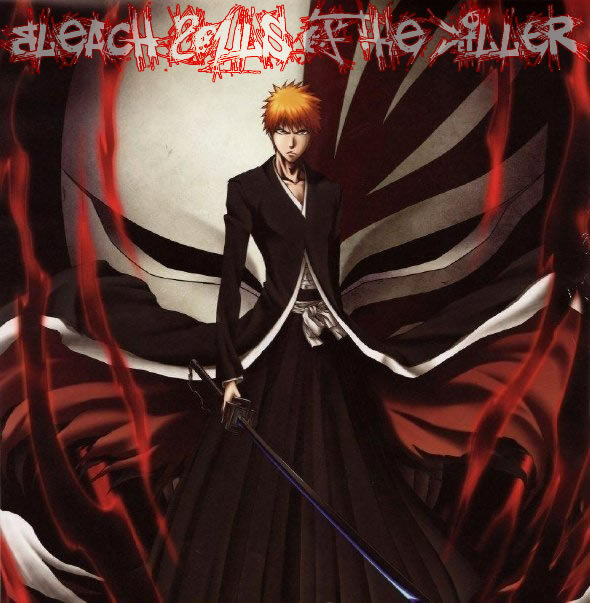 Bleach: Soul Evolution is the most immersive and addictive Free Online Bleach Rpg on the web. 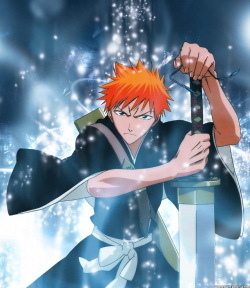 Play as one of the 7 different races from world of Bleach. Choose to fight for good or for evil! There is something for everyone, become the strongest and claim the title of Kenpachi!